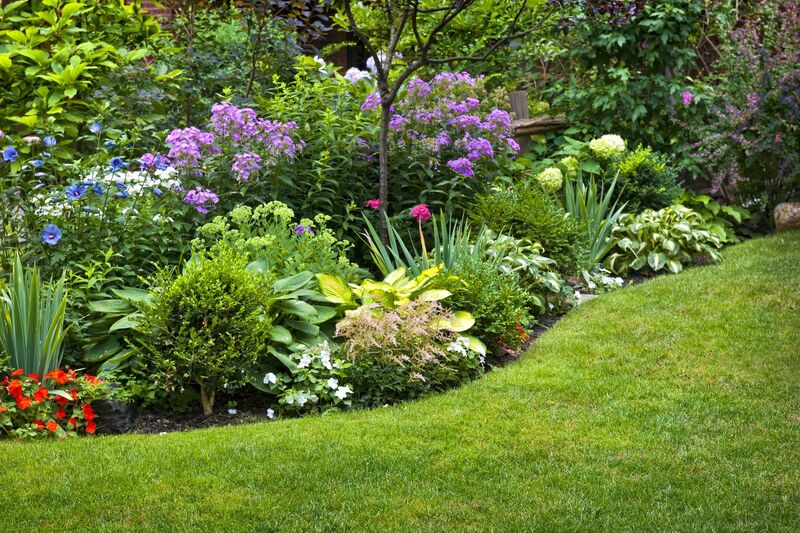 Do you think you are remodeling your yard? Think about adding a compost bin! In addition to reducing the volume of your garbage cans, you will do an excellent job for the environment. 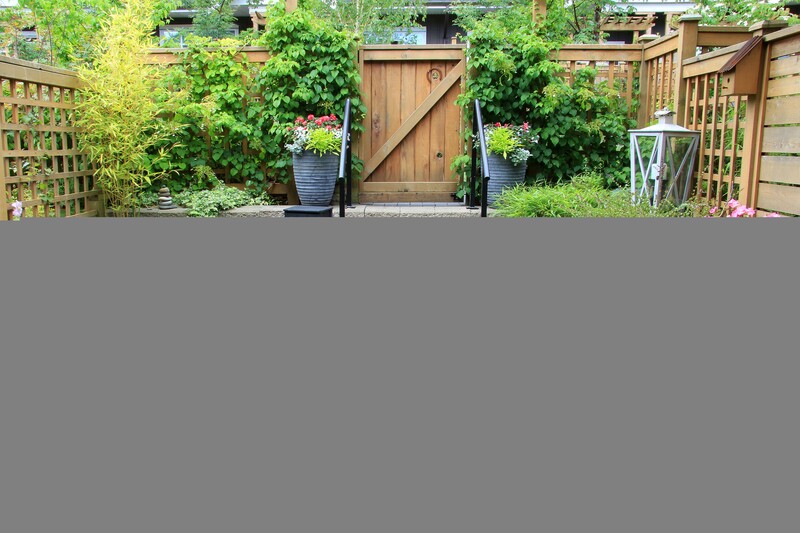 Know that if you decide to opt for this choice, there are many ways to hide your compost bin so that it does not steal the show! 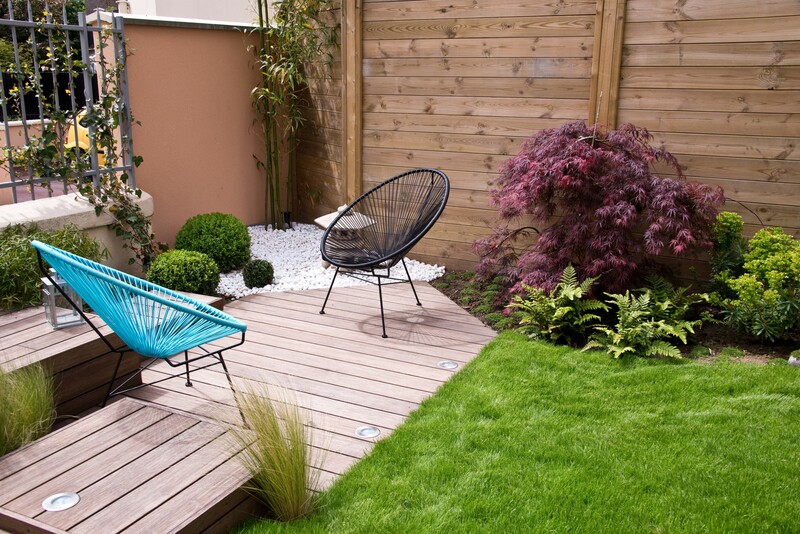 Here are some ideas to inspire you in the layout of your yard. How to build a backyard? Once the winter is over, we can not wait to get back to the sun and swap our warm clothes for lighter ones. In our free time, we sit on our balcony to read, to relax or to receive our loved ones for supper. The terrace can be used to enjoy the weather. Several options are available to you. In the city or the suburbs, everything is a question of space and planning. The smallest of balconies can have all the charm of the world if you organize it well. Speaking of landscaping, no need to move his beautiful leather couches outside to make his balcony cozier. Even if it is lovely, the sun is hard on the furniture! In the long run, it may tarnish the color. And since you never know when it’s going to rain, it’s better to choose furniture with higher resistance to bad weather. We will, therefore, promote simpler furniture to furnish his balcony. Plastic, for example. Or with cushions that can be removed when the weather is less lenient. It should be noted that there are protective products against the sun, for furniture in fabrics. There are several models of chairs on the market, and the colors are varied, what will please all tastes and budgets! Aluminum: Light and durable, this material has the advantage of not rusting. wood: This classic material is a popular choice, although it requires care adapted to its essence as the application of an oil or varnish to keep a beautiful appearance. Also, to keep a little privacy, think about adding a trellis. Without overloading the landscape, it will allow you to enjoy the moments spent on your balcony fully. And as summer is synonymous with barbecue, leave a place on your balcony for this device, to improvise master grill during the hot season. As times change, barbecue models are also evolving. Exit large massive devices, there are now portable. A solution of choice for smaller balconies! On the garden side, the possibilities are, once again, endless. Depending on the size of your yard, sun exposure, etc., you may decide to arrange some flowers to give a colorful touch to your yard. It is best to consider these factors before planting to ensure better results. If you feel like it, you can also reserve a space to plant herbs. What better than to get your chives or basil to season its dishes? Although herbs are not the most demanding plants regarding maintenance, it is still important to water them well, if you want to enjoy them longer. If you plant them in removable containers, you can also bring them indoors when the colder temperatures are back. This way you will be able to enjoy it all year long. Of course, the sunshine is essential, no matter the type of plants. Learn about the specific needs of the chosen plants to prolong their life. 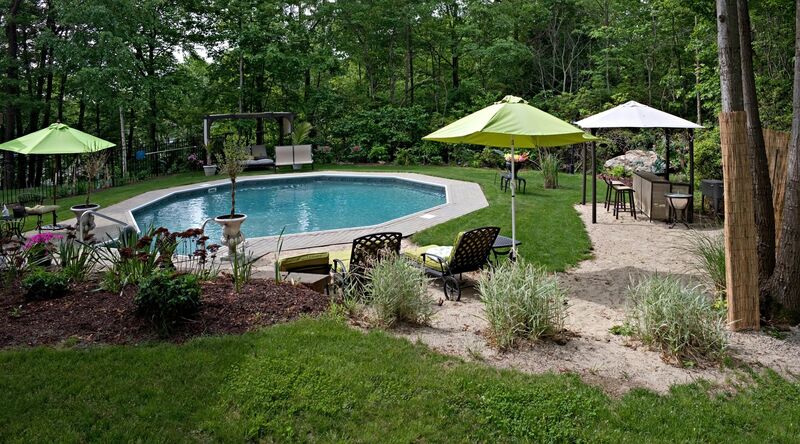 In the margins of your landscaping, why not integrate a pond or a water garden? 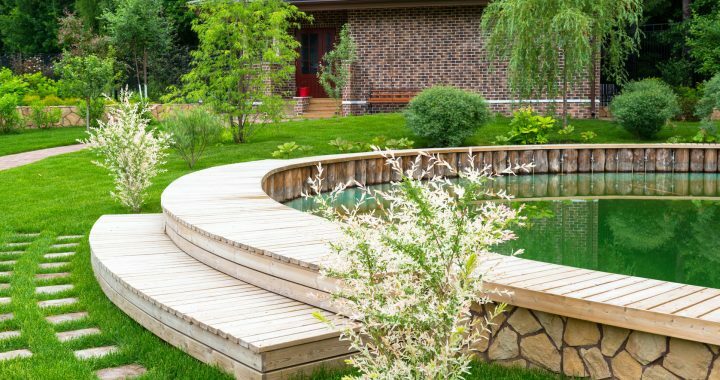 From its installation, through the choice of plants or small fish that will swim, our article ” Fit a pond in your yard ” will give you all the necessary tips to achieve it. An excellent way to reduce the amount of waste that will eventually end up in the dump, composting allows for the faster decomposition of some litter. By sending compost the hearts and stones of some fruits, coffee grounds, tea bags, etc., you reduce the amount of garbage sent to the dump. If you also recycle, your trash will be on the menu, which is very good for the environment! Since everything in compost is usually organic, you can use compost as fertilizer. It is therefore very nutritious for the soil and will stimulate the growth of other plants. What to combine the useful with the pleasant.